Un tornado ha atravesado en la tarde de este jueves a Almuñécar, que afortunadamente se ha quedado en el mar y no ha afectado al municipio granadino. Un tornado que venía directo de Málaga, donde sí ha causado graves desperfectos. Ha pasado por la barriada de Churriana, en la capital, y por Torremolinos, dejando en su camino destrozos en chiringuitos, vehículos y vallas de publicidad. Ha sido en un recorrido de 4 kilómetros desde el mar. Las fuertes lluvias y el viento ha afectado a carrteras en Cádiz, el transporte marítimo y ha provocado inundaciones en Huelva. 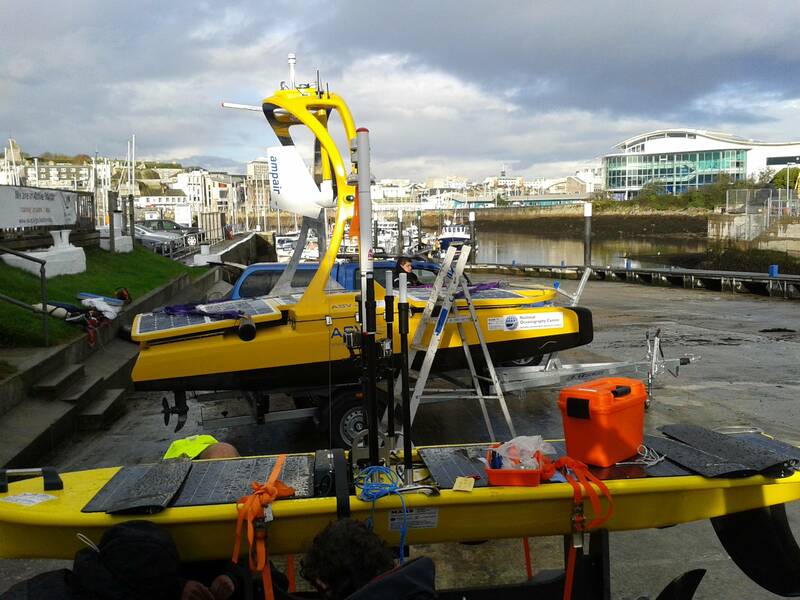 Three marine robot vehicles have been launched from Plymouth today to undertake a fish tracking mission in and around new Marine Protected Areas (MPAs). 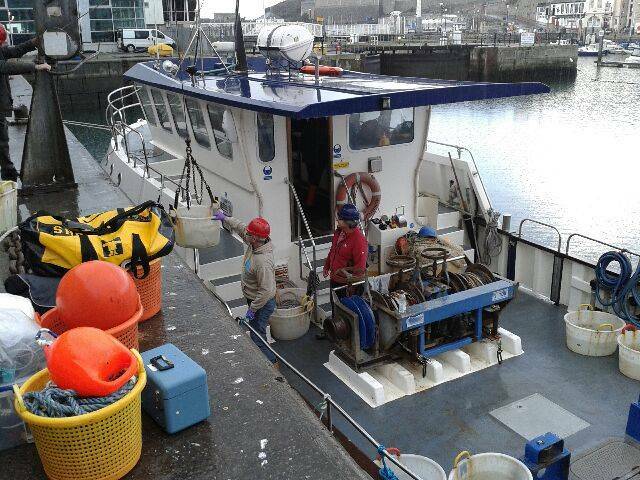 Scientists from the Marine Biological Association (MBA) and engineers from the National Oceanography Centre (NOC) are working together on this pioneering project to study how fish use these areas on a day-to-day basis. Using acoustic pingers, plaice, sole, brill and rays are being tracked at sea by the ocean robots programmed to patrol a large area of the MPAs there are also a number of seabed listening stations which work in concert with the ocean robots. Weather maps provide a simplified depiction of the current or predicted weather of an area. The most common weather map you will come across is surface analysis, shown here. To read a surface-analysis weather map, follow these guidelines and tips. Understand general concepts of the weather. What most people are concerned with is precipitation, which, in meteorology (the study of weather), is any form of water that falls onto the Earth's surface. Forms of precipitation include rain, hail, snow, and sleet. High pressure implies fair weather and low pressure is usually associated with precipitation. The Bureau of Meteorology (BoM) is using new terminology to make it clearer for the public to understand rainfall forecasts. When predicting rain, the BoM will now use a percentage rather than words to describe the chance of daily rainfall. The forecasts will utilise the new Meteye information system which is helping the Bureau with more exact forecasting across the country.